Or, get it for 39200 Kobo Super Points! 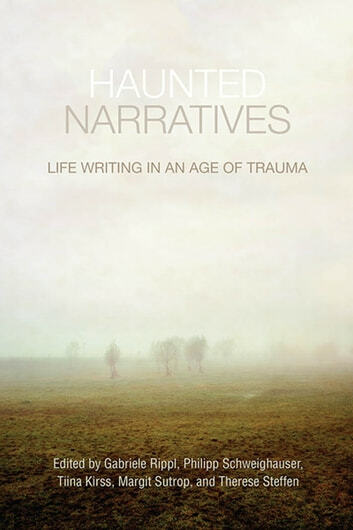 Exploring life writing from a variety of cultural contexts, Haunted Narratives provides new insights into how individuals and communities across time and space deal with traumatic experiences and haunting memories. From the perspectives of trauma theory, memory studies, gender studies, literary studies, philosophy, and post-colonial studies, the volume stresses the lingering, haunting presence of the past in the present. The contributors focus on the psychological, ethical, and representational difficulties involved in narrative negotiations of traumatic memories. 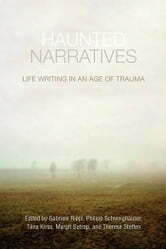 Haunted Narratives focuses on life writing in the broadest sense of the term: biographies and autobiographies that deal with traumatic experiences, autobiographically inspired fictions on loss and trauma, and limit-cases that transcend clear-cut distinctions between the factual and the fictional. In discussing texts as diverse as Toni Morrison’s Beloved, Vikram Seth’s Two Lives, deportation narratives of Baltic women, Christa Wolf’s Kindheitsmuster, Joy Kogawa’s Obasan, and Ene Mihkelson’s Ahasveeruse uni, the contributors add significantly to current debates on life writing, trauma, and memory; the contested notion of “cultural trauma”; and the transferability of clinical-psychological notions to the study of literature and culture.